Senior Patrol Officer Daniel Ellis died two days after being shot while attempting to apprehend an armed robbery suspect at an apartment in the 500 block of Ballard Drive. Multiple subjects had robbed a customer at a gas station earlier in the morning and a witness provided a vehicle description that led officers to the apartment. A male subject who answered the door denied that the robbery suspect was inside and then gave officers consent to search the apartment. As Officer Ellis entered a back bedroom the robbery suspect, who was a parolee hiding inside, opened fire. Officer Ellis was struck in the head. His partner returned fire and wounded the subject. 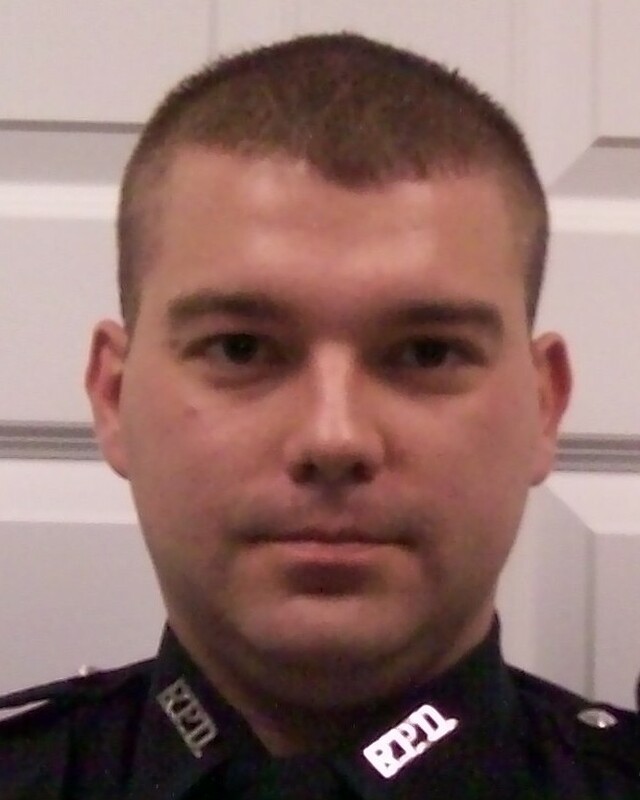 Officer Ellis was taken to the University of Kentucky Hospital, where he died two days later from his wound. Three people, including the shooter, were arrested and held in connection with the robbery and Officer Ellis' murder. 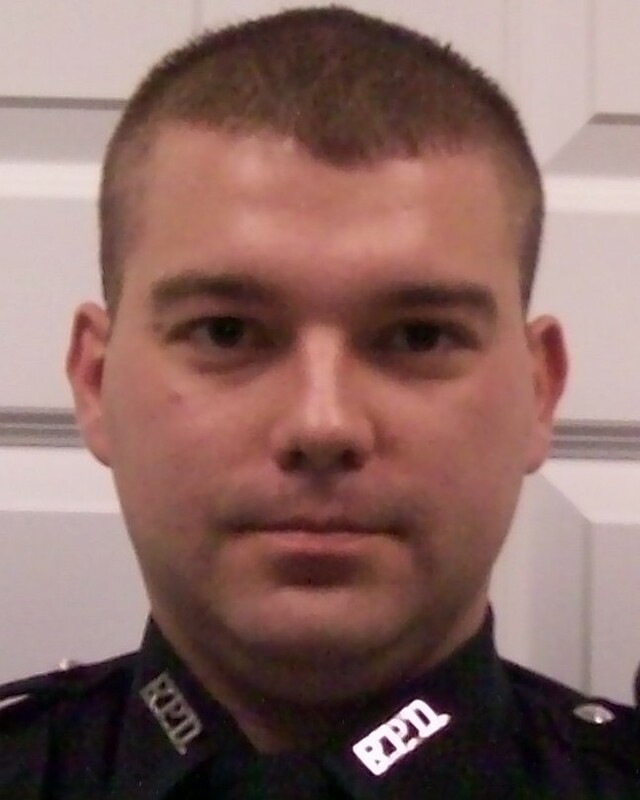 Officer Ellis had served with the Richmond Police Department for seven years. He is survived by his wife and one child. It's been over three years, and though I never knew you, your name is spoken often here. I know you hear us, Daniel, I know you see. Watch over us, Officer Ellis.